Getting a Divorce? Learn How to Cut Back on Costs and Undue Stress! The subject of filing a divorce is delicate. However, it is crucial to be objective about every aspect of marital conflict in order to reduce the inevitable emotion and financial strain. Consider these guidelines for managing the expenses of the proceedings. You’ll be inclined to rush off and hire a lawyer without any prior research, probably in the attempts to get back at and claim finances from your spouse. This kind of decision, made under the influence high emotion and stress, can end up costing you more. Consult your friends and family, check out the potential lawyer, and then proceed on towards hiring a representative who is right for you. You may end up wasting a lot of time contemplating, negotiating and renegotiating decisions. If you can, schedule some time to sit down and amicably talk out the particularities of the proceedings with your spouse. Once you’ve gone through the basic agreements, update your lawyers and consult them for further guidance. This may help you cut down time. 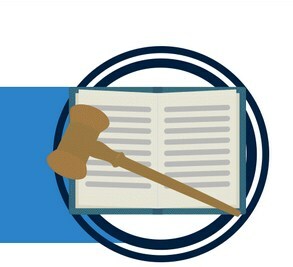 Although this may not have an immediate impact on saving divorce costs, you can prevent some serious fines and penalties imposed by a judge in case of misinformation. You can be accountable for even a small charge on a credit card during and even after finalizing the divorce. Make sure you close all joint bank accounts as soon as a divorce is imminent. Clear all debts; these can come back to cause problems later on. Once the divorce is finalized, make sure you adhere to all terms and conditions, such as child support costs and alimony payments. Although strategizing your costs will be your top priority in this painful process, to not disregard the importance of taking care of yourself. Consider some coping guidelines. First off, do not put yourself in a negative light for taking the decision to get a divorce. Join support groups that focus on empowering self and building confidence. Forgive and forget where you can. Focus on the positive aspects of your life. Instead of isolating yourself, accept help and get involved with supporting friends and family members. If you weren’t already, work on building up your education and career – establishing your independence. Go out and open up to the possibility of meeting new people and making new acquaintances. 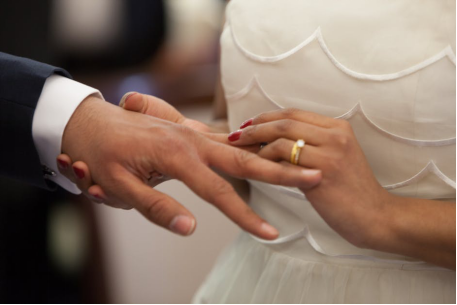 At Las Vegas Annulment Experts, we understand that a divorce can be quite distressing. 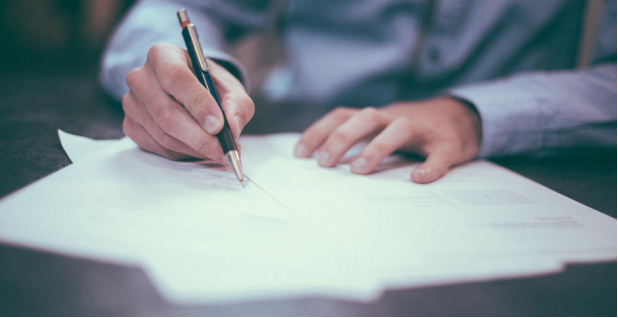 We offer our divorce services at reasonable rates that won’t put a dent in your personal finances, as well as guide you through the entire process. 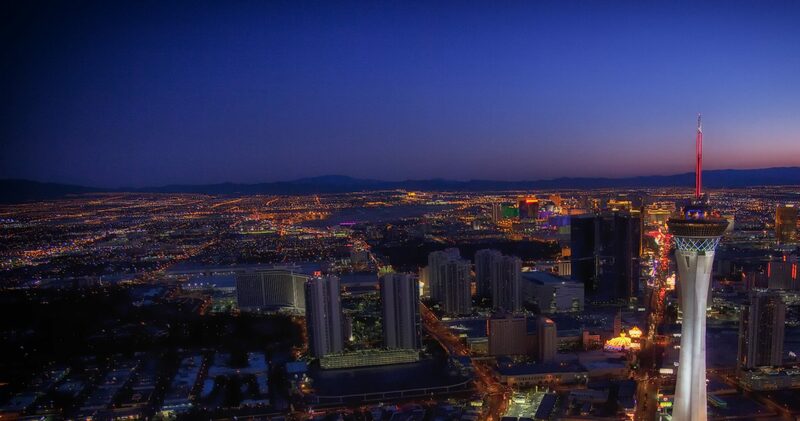 If you’re looking for reliable legal experts for divorce in Nevada, we are at your service. Contact us at (877) 787-8270 to get started on the process. Marriage isn’t easy, and if you’re married to someone in the military that is on active deployment, it is even less so. It’s hard enough establishing and maintaining a stable, communicative relationship when two people are in the same zip code—with military deployment, you can go months and years without seeing your spouse. 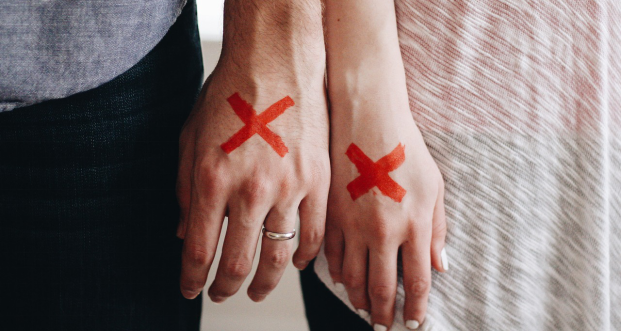 It comes with its own unique set of trials and tribulations, and sometimes, understandably so, it can be difficult to hold together a marriage like that. Long distance usually tends to not end well. 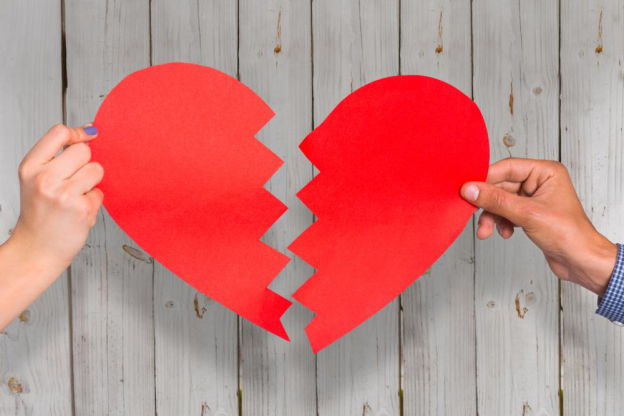 With a husband or a wife in the military, you’re going to be facing numerous instances of separation, and that too for prolonged amounts of time. This kind of distance can result in loneliness and insecurities, and a lack of positive communication. Over time, the strain of distance can wear a couple down. While life has its ups and downs, this kind of a lifestyle tends to result in frequent instability due to all that moving around or waiting around for your spouse to return. The financial situation for such couples may also tend to be on shaky ground; navigating these issues can become quite burdensome over a long period of time. Moving around often means having to start over from scratch every single time. The possibility of long term friendships and social support tends to be slim. The familiarity of loved ones in your immediate vicinity goes a long way in improving the quality of life, but by marrying in the military, you are often deprived of that. Being married to military personnel can make it difficult to maintain any form of control over your life. 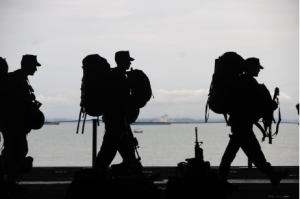 You won’t know when the next deployment is and where it will be—so even if you are moving around with your spouse, there is still tremendous amounts of uncertainty involved. You essentially have to plan your life around the requirements of the military, which can take a huge emotional and mental toll. At Las Vegas Annulment Experts, we understand that getting a legal separation can be a harrowing time, particularly for couples where one is in the military. 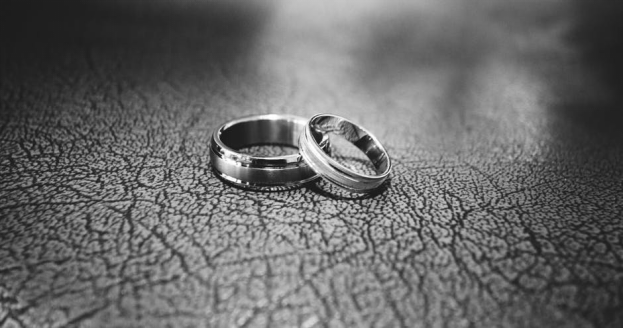 For this reason, we offer our marriage annulment and Nevada divorce services at reasonable rates that won’t break your bank, guiding you through the entire process to make it as smooth-sailing as possible. If you’re looking to get a military annulment in Nevada, then we are your best and most reliable resource. You can use our convenient questionnaire to help you decide whether you qualify for a military annulment in Nevada. The spouse that is in the military must have their LES showing their state of residence as Nevada. Contact us at (877) 787-8270 to get started on the process. 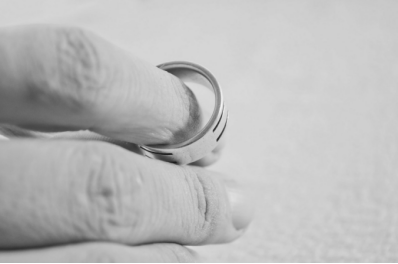 Divorce and Annulment: What’s the Difference?